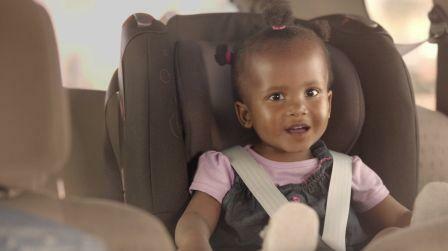 The heart-warming commercial starts on an Engen forecourt. 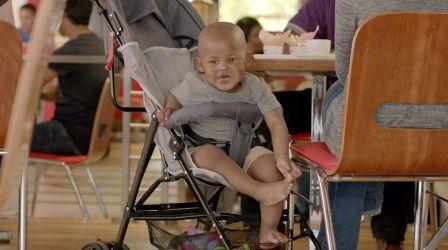 The toddler, filled with excitement, spontaneously starts singing the South African classic, Pata Pata, as they fill up and have a bite to eat. Nobody around her notices her singing, except for a little boy who joins in, adding his baritone voice to the chorus.